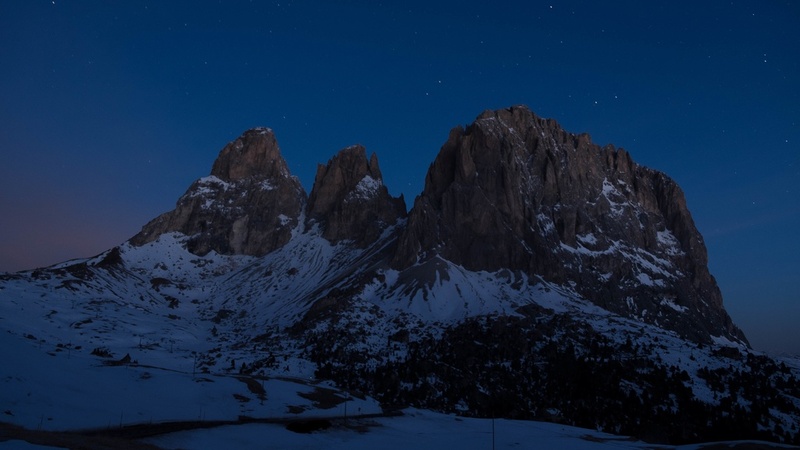 March has arrived and with it the end of the Winter is nearing, but in the Dolomites the cold season is still alive. 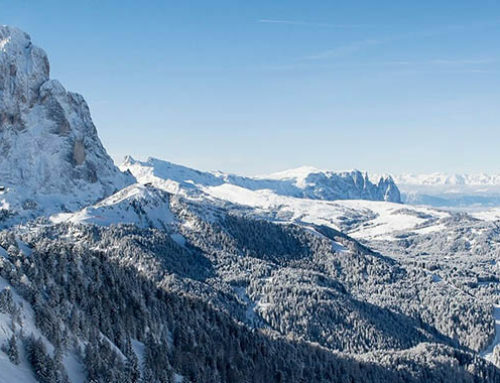 If you love the cold, the snow and winter sports you can escape in Val Gardena: here the Winter keeps going on for all the month of March. In the Dolomites during March the slopes are still snowy, always ready to welcome tourists and visitors. 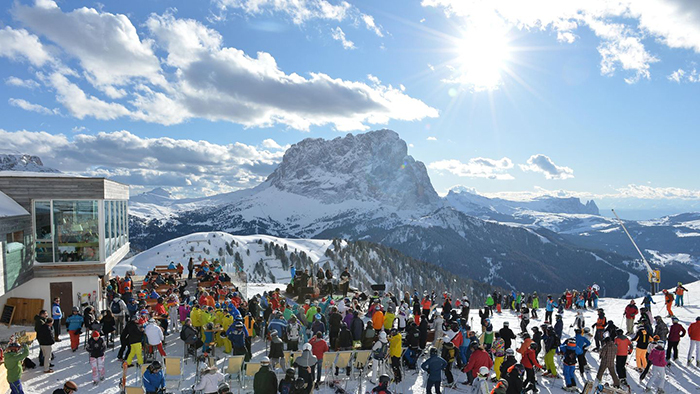 The famous music festival in Val Gardena, the rock event on the snow surrounded by the amazing Dolomites’ landscape. A week of live concerts will animate the “Spring ski season” out of the the mountain huts and après-skis, creating a magic atmosphere. Read here the full program of the event. 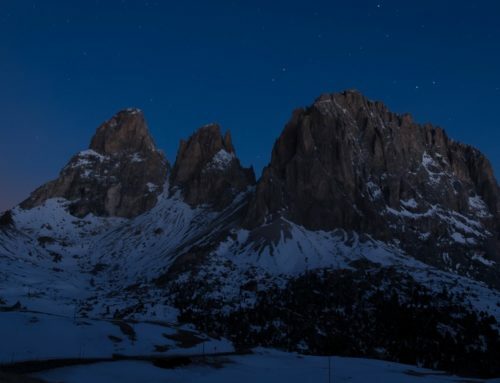 In March the Val Gardena hosts the long awaited Skimarathon: the exciting superclassical ski mountaineering at night around the Sella mountain group (the well known 4 Dolomite passes). 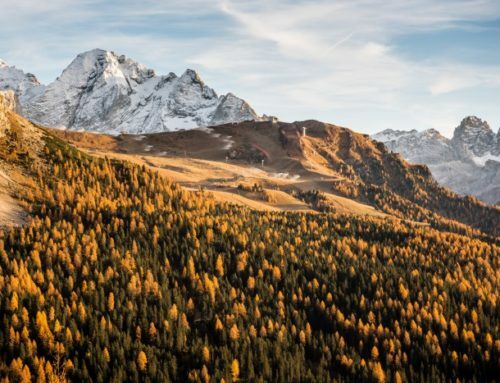 The 24th edition of the Sellaronda Skimarathon is an event not to be missed: 42 km with 2700 meters in altitude along the 4 valleys where spectators will incite athletes as they pass. 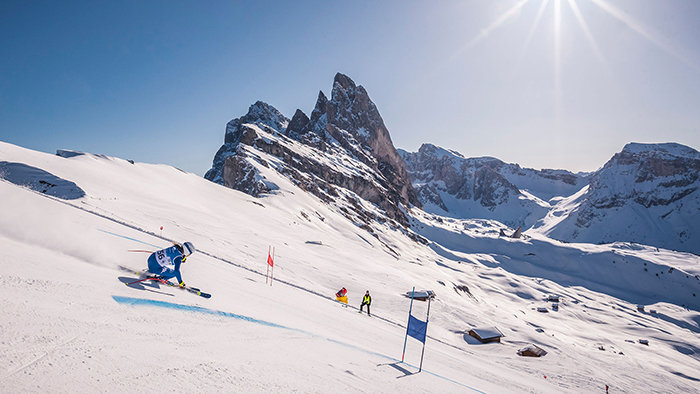 The appointment for the start of the race is in Selva Val Gardena at 6:00 pm, and then await the arrival of the participants in the same place following the skiing on the legendary Sellaronda. Are you ready to watch a unique show? 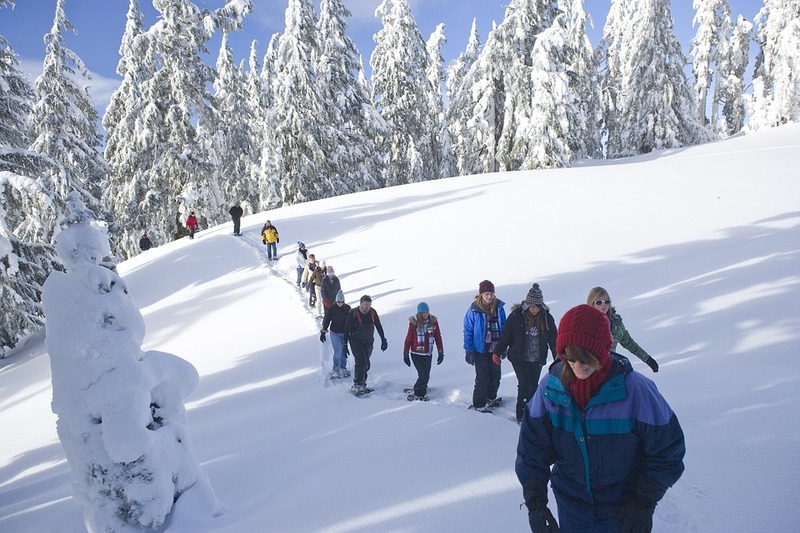 Do you think that ski and snowboard are just Winter sports? 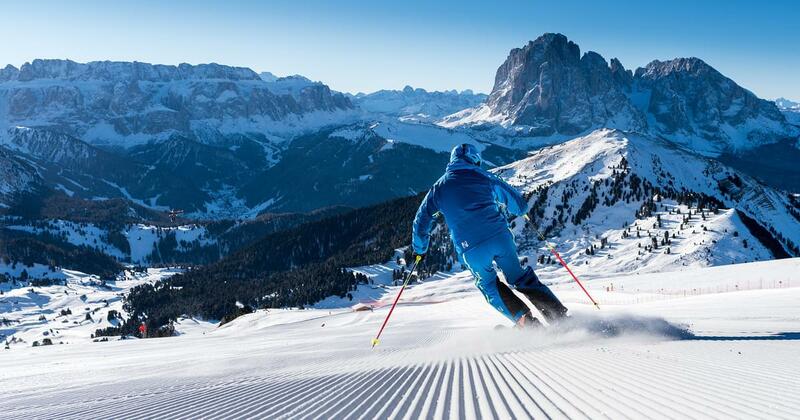 So you’ve never been in Val Gardena! 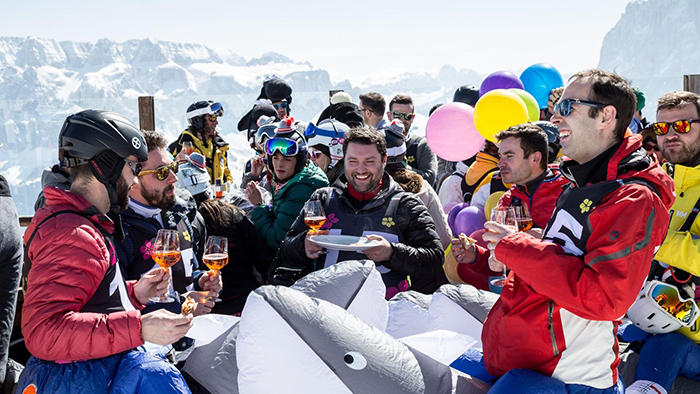 Here the snow sports go on in Spring and the 23rd of March you can’t miss the Spring Race Party: when ski races meet the spring festival, a guaranteed fun skiing event can be born. The Spring Race is an obstacle course that takes participants from Alpe Seceda to Ortisei, where a big party awaits them. If you wish to participate in the ski competition, find regularly updated information on Facebook or on the organizer’s website. All vacationers and locals who want music, good company and pure fun are invited to the Ortisei party! 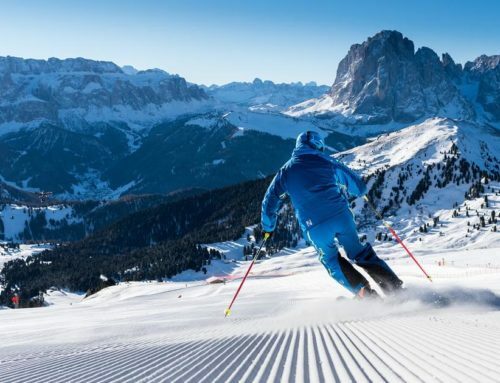 In the last years the giant slalom has turned from a simple ski race to a sporting event that attracts thousands of spectators to Val Gardena every year. 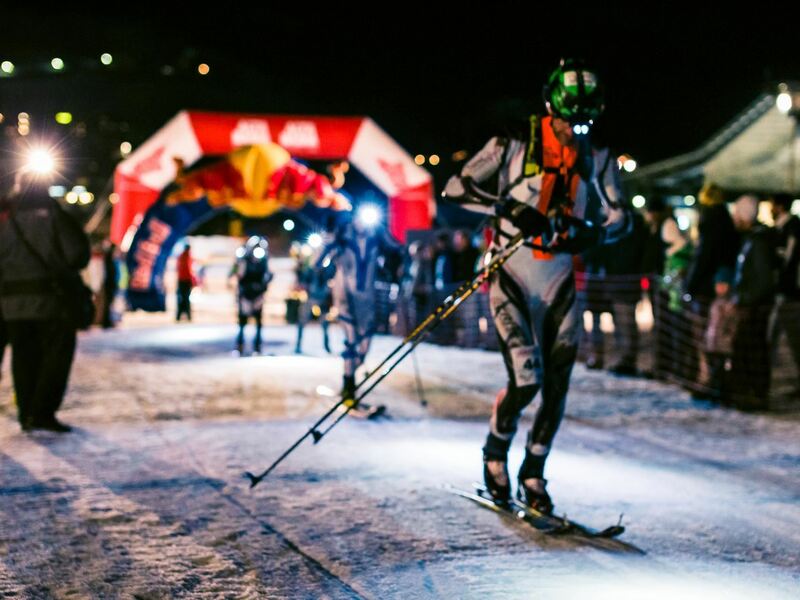 During this event, participants and onlookers alike have the opportunity to meet World Cup skiers and skiing legends! 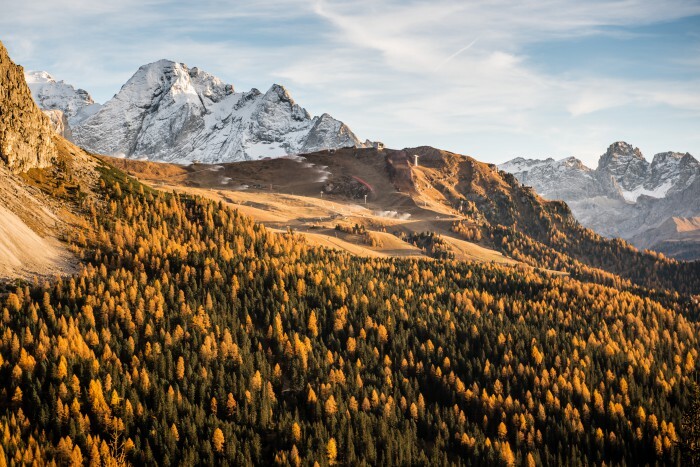 The Südtirol Gardenissima covers 6 km and starts on the Seceda at an altitude of 2,518 m, dropping down to the valley station of the Col Raiser near Selva Val Gardena at an altitude of 1,485 m.
The athletes are called to overcome an elevation gain of more than 1,000 m and to ski through 115 goalposts. The participants start in pairs. 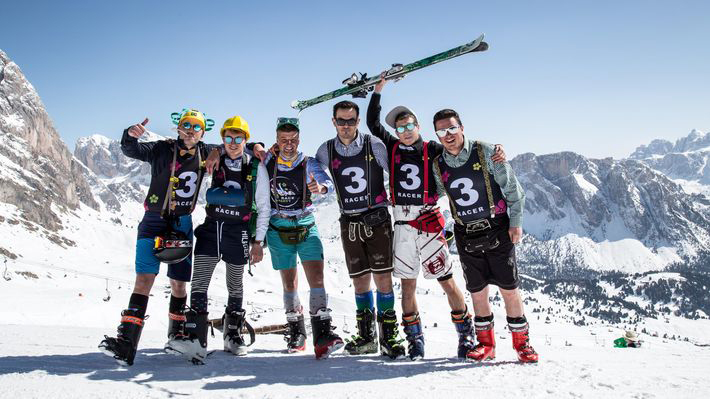 The most successful skier will be rewarded by attractive prizes in different categories. The event goes on the day after, Sunday 31 March 2019 with the ski race along the route for our little skiers, the Südtirol Gardenissima KIDS. 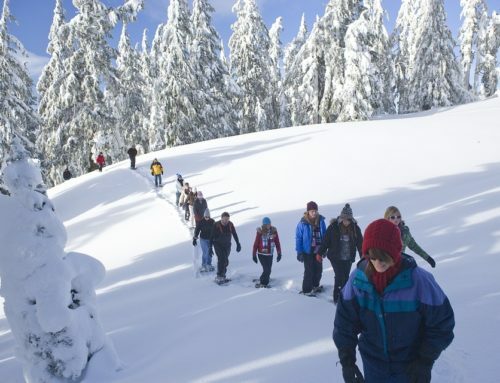 If you are a ski lover you cannot miss this world-famous event. At this link you can find more details. 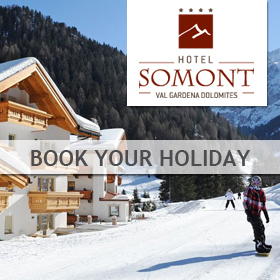 Would you like to book your stay in Val Gardena in an optimal position for skiing ?